We are in a golden era of television. With networks like DSTV and streaming services such as Netflix, HBO and Hulu, we are able to watch some of our favorite TV shows right from our homes. If you aren’t finding any good shows on TV, find someone who does accredited DSTV installations in Johannesburg and you’ll soon have plenty of shows to watch! But, that doesn’t mean that these shows are cheap to produce. Some of our favorite shows cost millions, if not billions to be brought to life. Actors, producers, and directors are constantly choosing the medium of online streaming, since it allows users to enjoy shows at their convenience. From “The Crown” to “Game of Thrones”, here are 10 TV shows that have massive budgets for their production. Filled with drama and action packed episodes, Game of Thrones has an average viewership of 16 million people per episode. The smash fantasy epic, which is exclusively featured by HBO, is popular worldwide because of the exotic locations its filmed from and the realistic looking dragons. However, making it so realistic comes with a huge price tag. According to a new Variety Magazine report, it costs an average of $15 million per episode for the final seasons. The episodes from previous seasons cost an average of $10 million. Not that HBO complains about it since it is one of their highest rated shows. 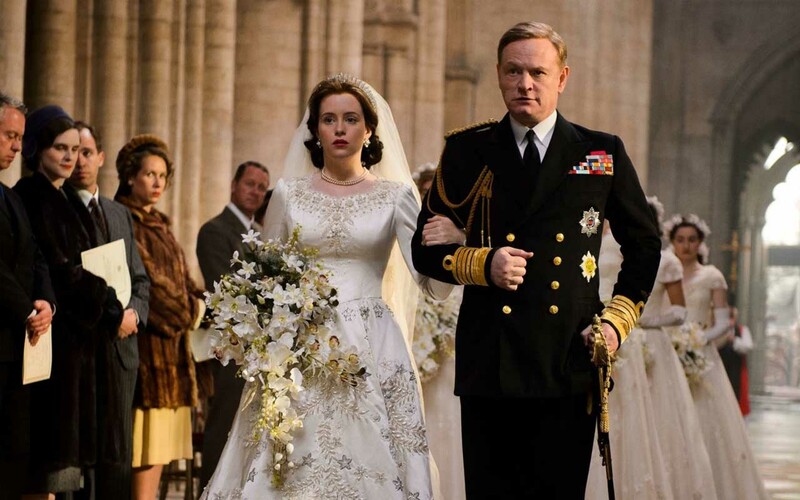 The Netflix period drama about Queen Elizabeth II costs about $13 million per episode because of its experienced actors, sets and costumes. For instance, a life-size replica of Buckingham Palace was made exclusively for the show, and the recreation of Queen Elizabeth’s wedding dress cost around $35,000. The NBC medical drama hit its peak between 1998 and 2003. Each episode was budgeted at around $13 million thanks to its stars and slightly above average production costs. 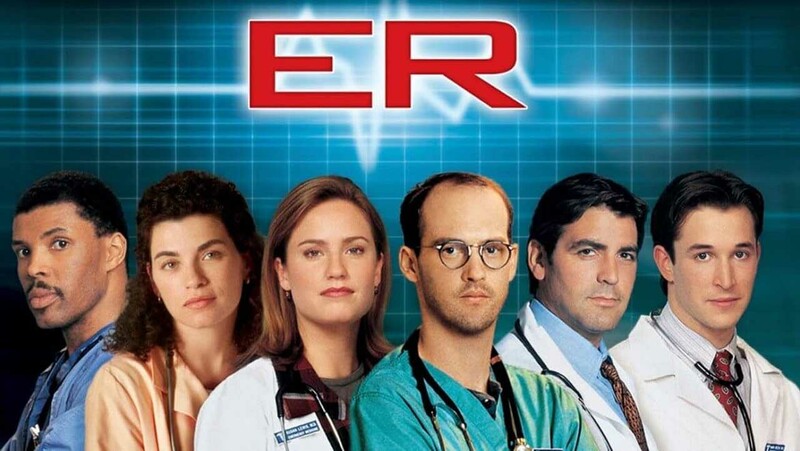 According to The Baltimore Sun, NBC agreed to pay Warner Bros. Television $13 million an episode for the rights to air “ER” through the 2000-2001 television season. 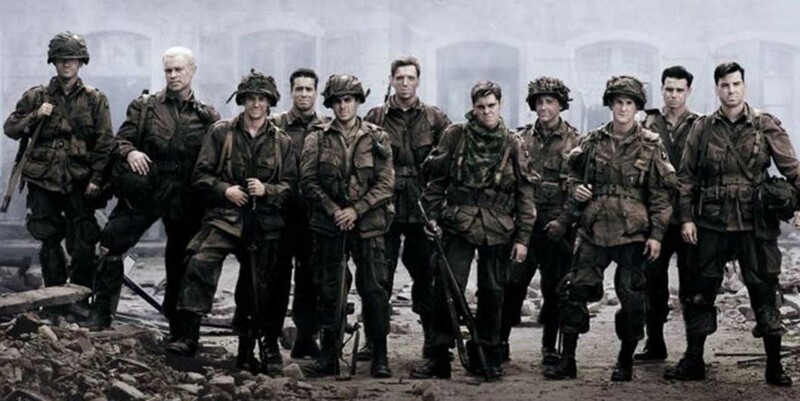 HBO’s 2001 miniseries about the “Easy Company” of the 101st Airborne Division during World War II, wasn’t easy to produce. Steven Spielberg and Tom Hanks were among the team of producers. The show also replicated the location as well as the costumes and armory, which added up to a cost of $12.5 million per episode. However, “The Pacific” reportedly cost $20 million for its faithful portrayal of World War II events. 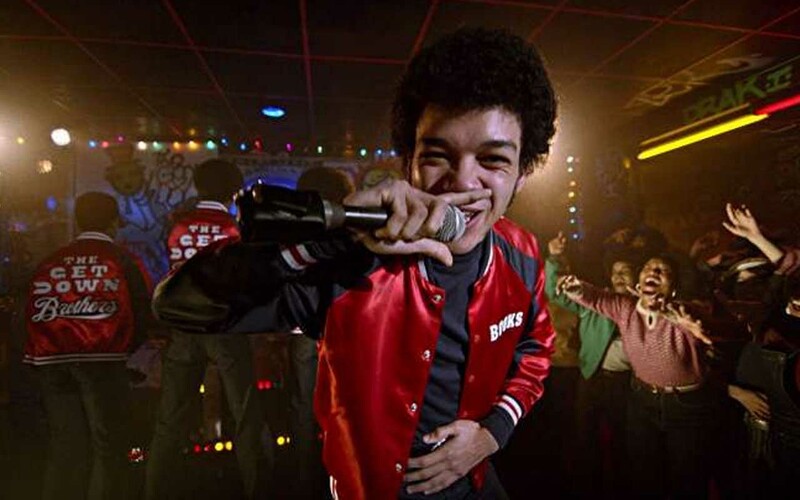 Baz Luhrmann’s passion project The Get Down, cost Netflix $120 million for a single season. The show tried to replicate accurate sets from the past, as well as songs. In order to obtain rights for some of the classic R&B and funk songs, Netflix had to pay a large amount of fees. However, when the expected viewership was not achieved, Netflix cancelled the series. The generation-defining show first aired on September 22, 1994 and ran for 10 years until May 6, 2004. During those years, it cost a staggering $10 million per episode, but it wasn’t because of the production crew or ads, but rather the salaries of the cast. 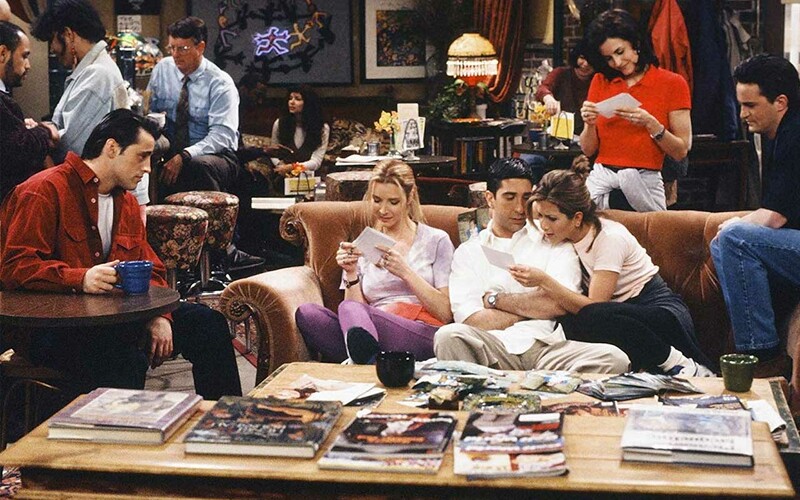 According to Entertainment Weekly, when the NBC sitcom “Friends” was running, each cast member was was making $1 million per episode, which contributed to the show costing an average of $10 million per episode. 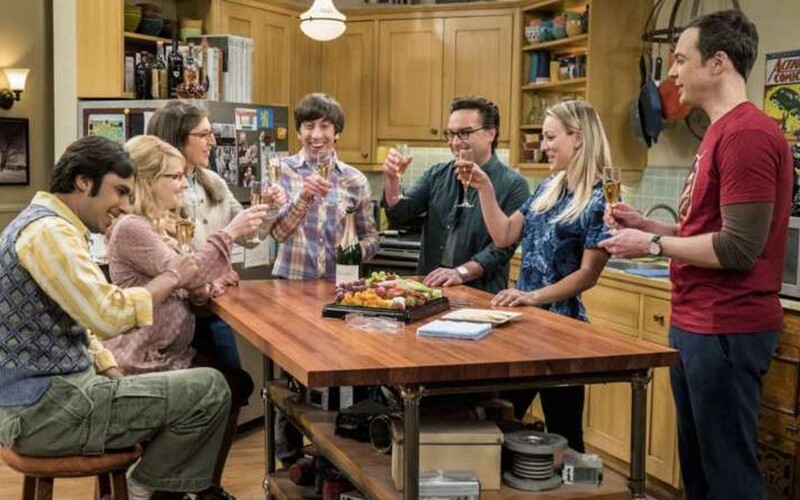 Since it first aired on September 24, 2007, The Big Bang Theory has become a record-breaking hit for CBS. Its popularity among the public was appreciated by both the production team as well as the cast members, who negotiated their contracts for a lesser paycheck per episode. 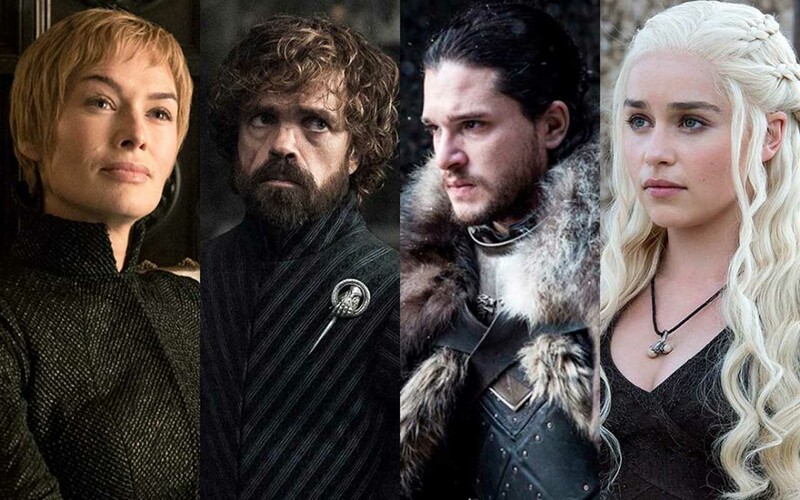 Today, each of the main cast members makes between $750,000 and $1 million per episode. Add that with production costs and you get $9 million per 25 minutes of the show. 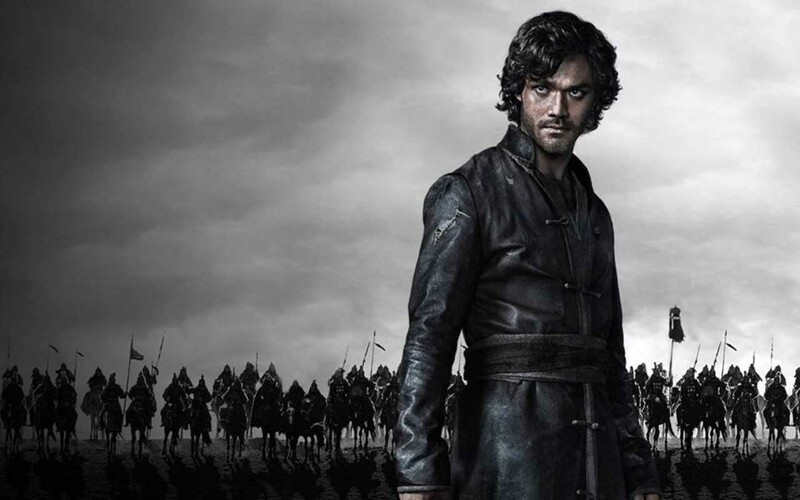 First debuted in December of 2014, Marco Polo had a $90 million budget for the first 10 episodes. 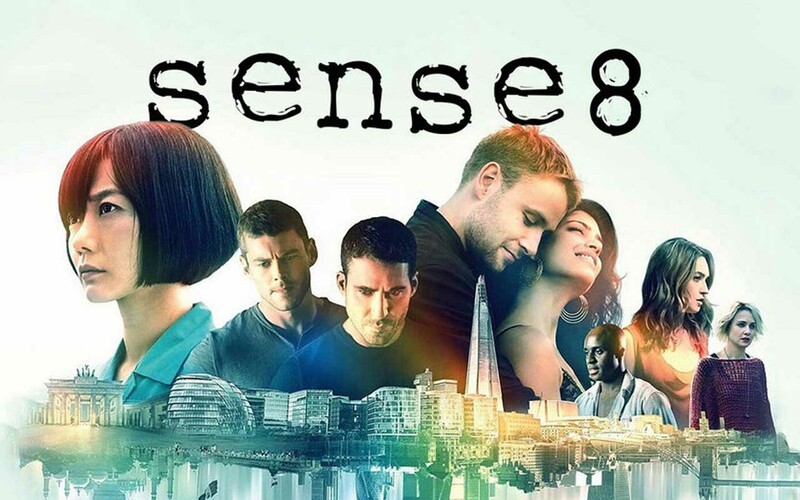 When Netflix saw that the show was receiving the amount of expected viewership, they renewed the contract for a second season, which ultimately was the last. By the time Netflix pulled the show off air, they were $200 million in debt. 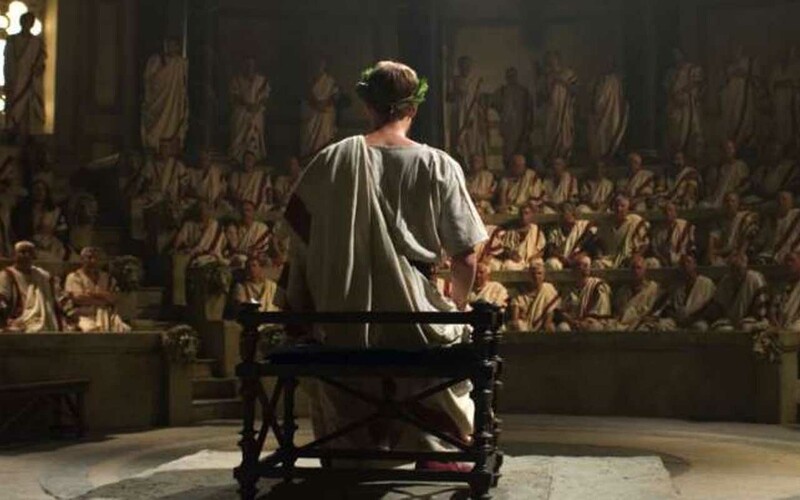 The historical drama about two Roman soldiers had a $9 million budget per episode. Netflix happily renewed it for a second season but that ended up being the last season before it was pulled off the streaming service. The sci-fi sleeper hit cost $9 million per episode, but when the Wachowskis insisted on filming everything on the set for every single episode, it started costing it’s producers a fortune. That was enough reason for Netflix to cancel the hit series.